Are you thinking of replacing your old garage door? Delve through this list of the most frequently asked questions by homeowners. Do I need to maintain my garage door? Garage Door Repair Anaheim provides information on how to have a garage door that can last long, regardless of use. This means that minimal maintenance is required. Refer to your owner's manual for the DIY maintenance procedures just to keep your garage door in good working condition at all times. 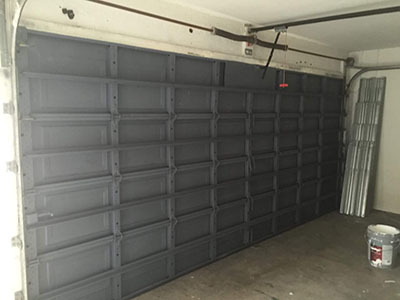 Is there a minimum headroom requirement in order to operate a sectional garage door? 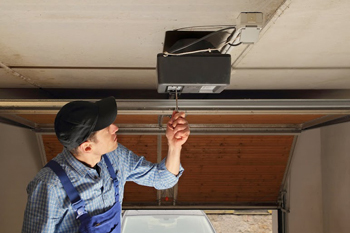 The standard headroom requirement in many garages is 12" to 18" from the bottom of the opening to the unobstructed ceiling. It is also good to have your door custom built. This makes it possible to have a customized garage door which can fit a customized garage. With the help of a low headroom track, a door with an opener in any area is possible. Why should I install wireless keypads? It's a good alternative solution to remote controls and the experts of our garage door company in Anaheim can explain the differences. In practice, you will be entering your home by dialing a personal code and this is one of the safest methods to enter your garage. Plus, you can add many access codes. What's the internet getaway opener by Liftmaster? It's the new garage door opener technology, which allows you to control it from afar through tablets and computers according to Garage Door Repair Anaheim. Your computer connects with the internet getaway device, which communicates with the opener to open/close the door or lights. 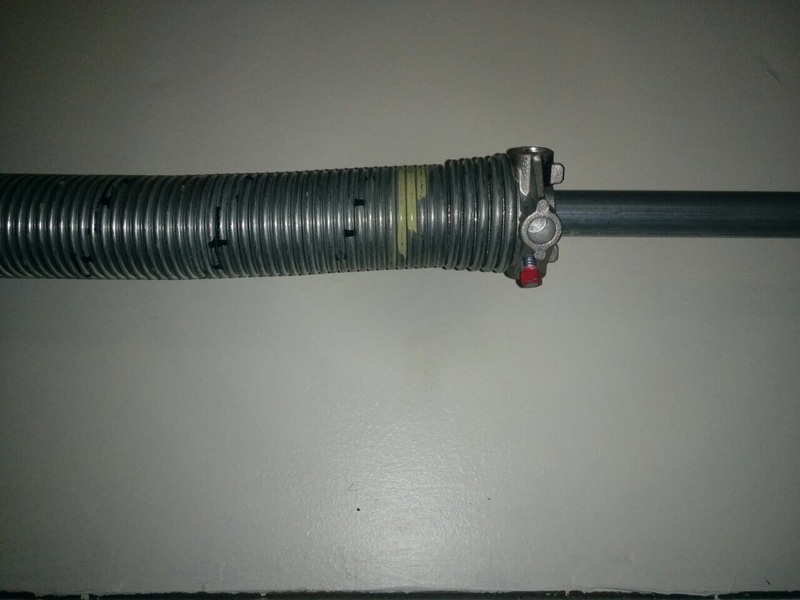 When should I replace a garage door hinge? This is needed when the hinge has rusted severely. Our experts in Anaheim recommended instant replacement in this case. This is also necessary when the hinge is broken. Worn-out hinges, which have an oval rather than a round hole, should be replaced timely as well. How do I maintain my wooden door? It is recommended to inspect and clean your door annually. If the finish of the door appears good, you can still do touch up work and routine cleaning. If the finish is eroded and thin, you can repaint or refinish your door.